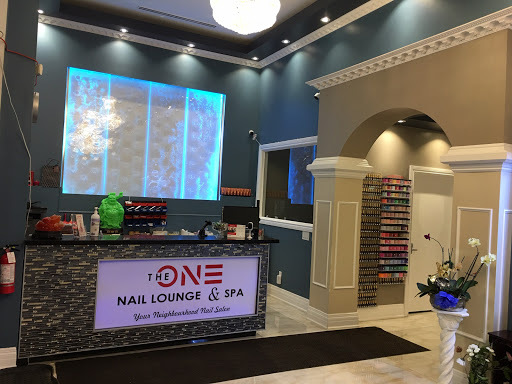 The One Nail Lounge & Spa is a great place for your special occasion needs. We're one of the largest and luxurious nail spa in the GTA .We have private room for party up till 12 people for pedicures .Come and enjoy our quality service in a relaxing and luxurious atmosphere. Celebrate your anniversary, birthday, baby,or wedding shower, bachelorette parties or company parties.Call us to schedule your appointment now or get more information on our services.